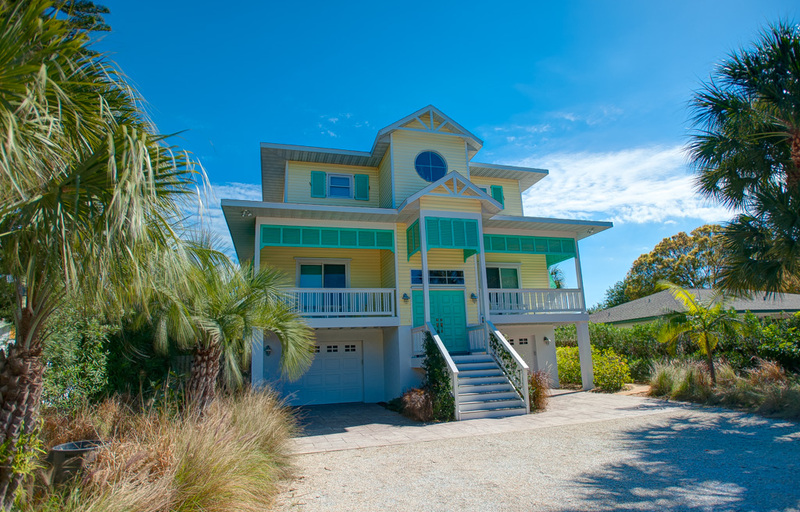 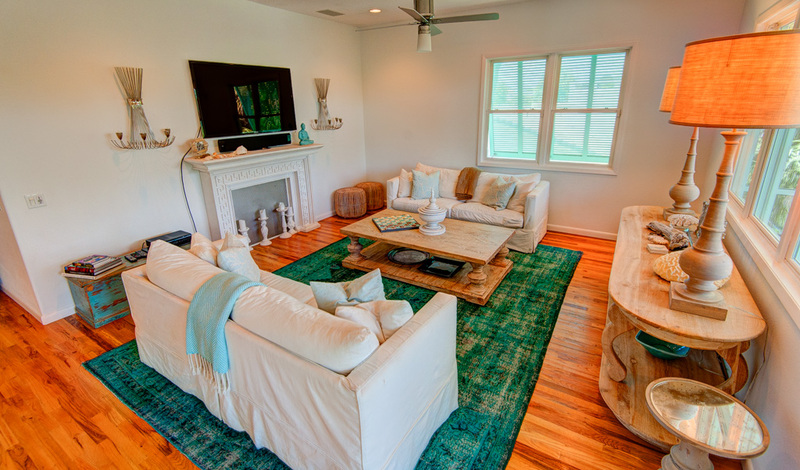 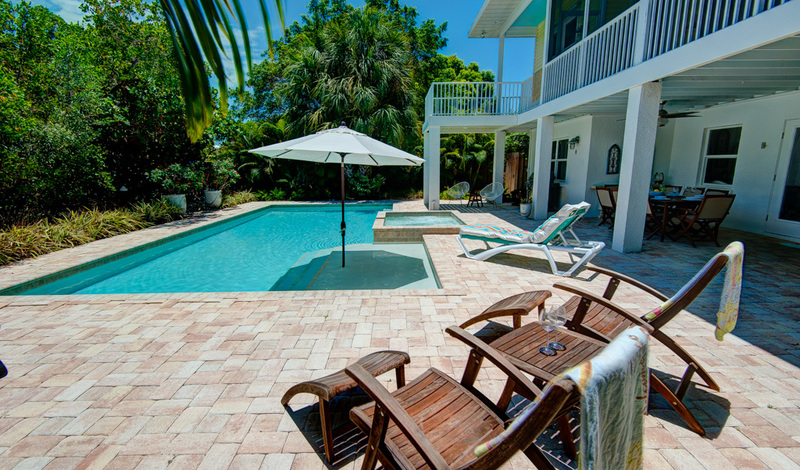 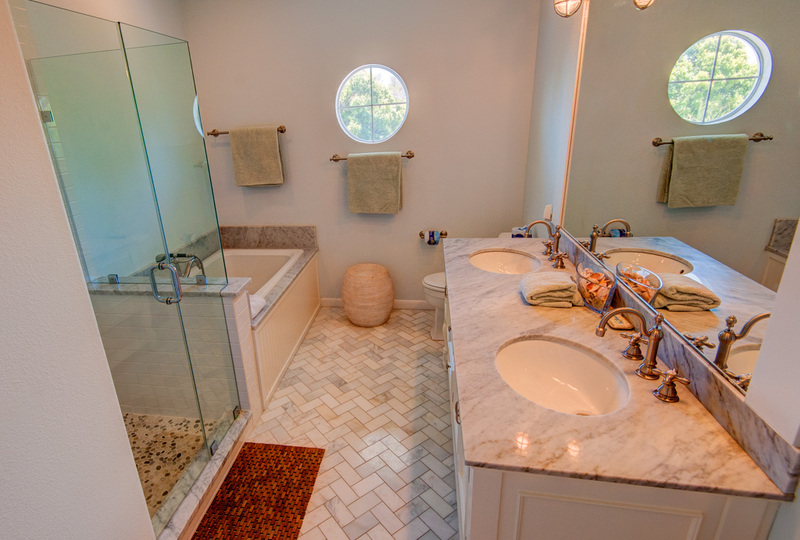 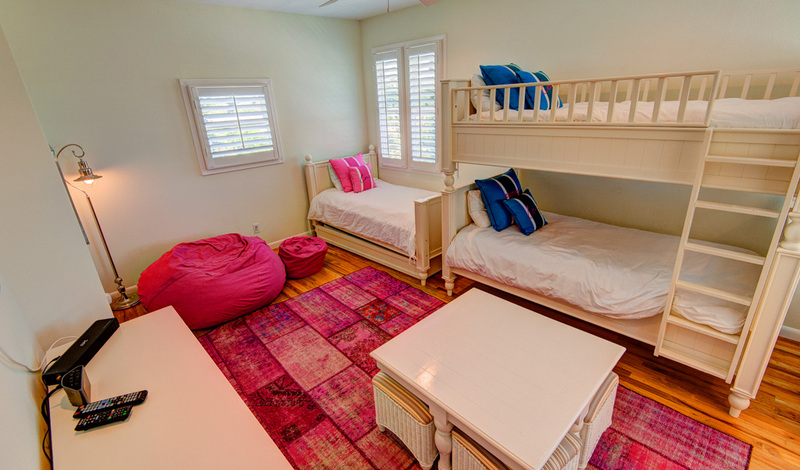 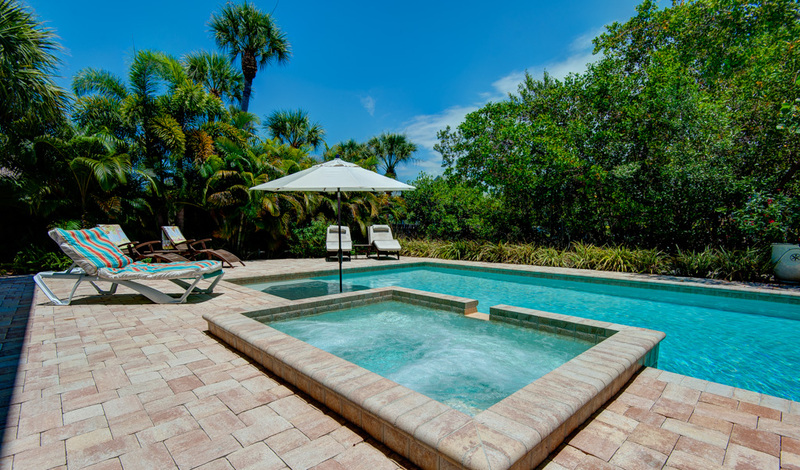 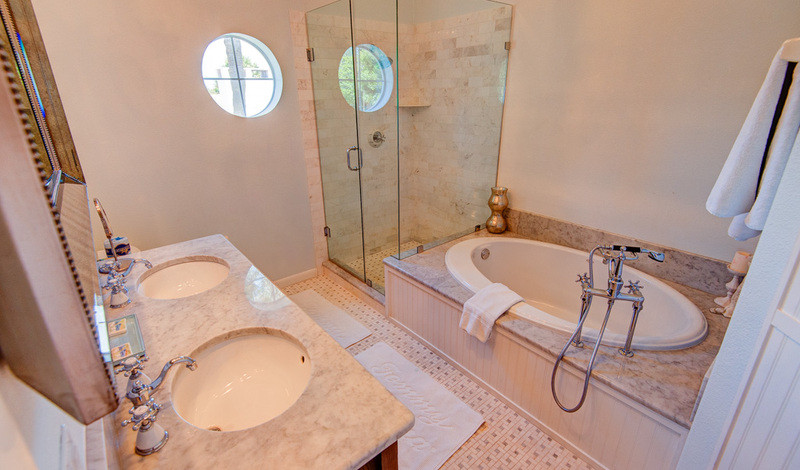 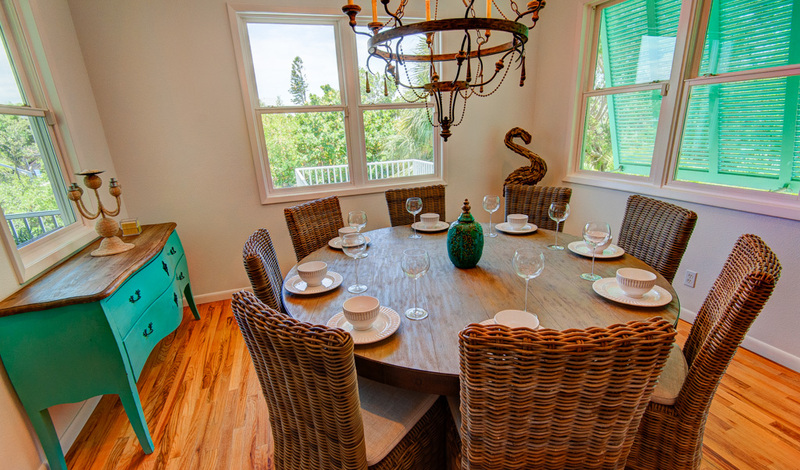 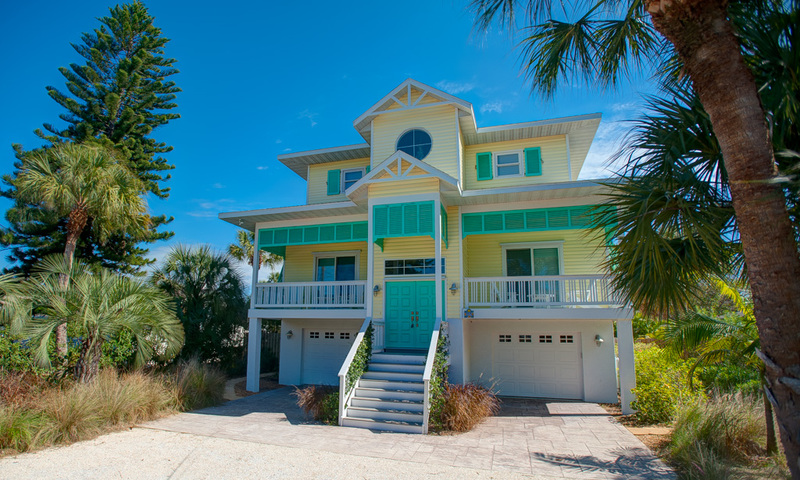 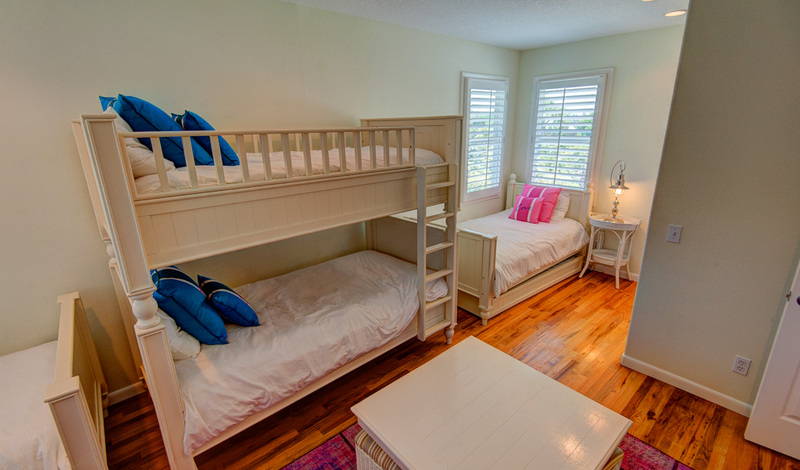 Willow Beach House is a beautiful, bright and airy 5 bedroom and 3.5 bathroom private home, located on the prestigious North-end of Anna Maria. 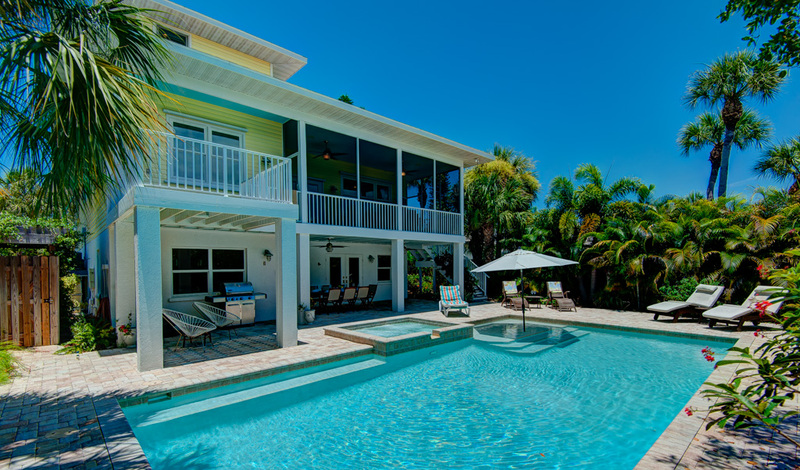 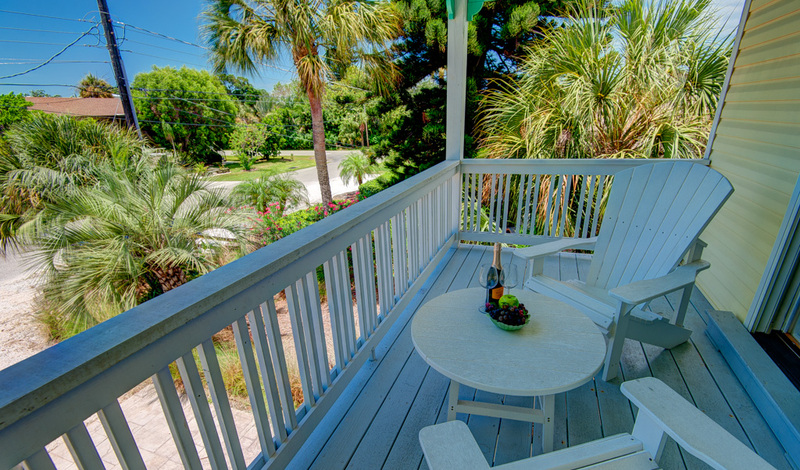 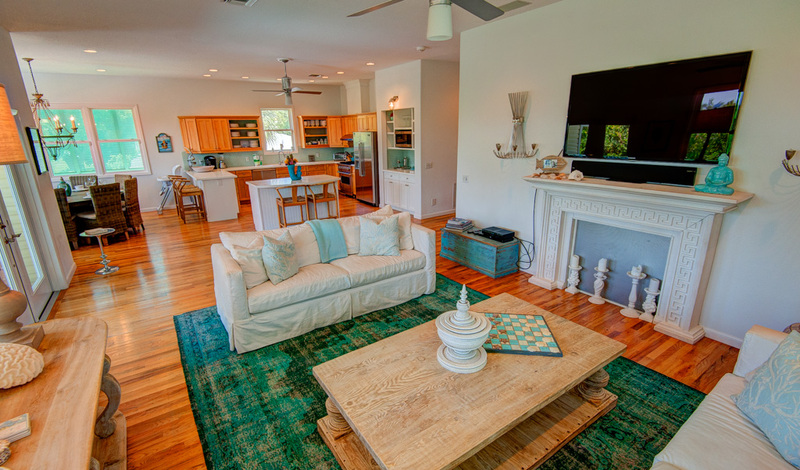 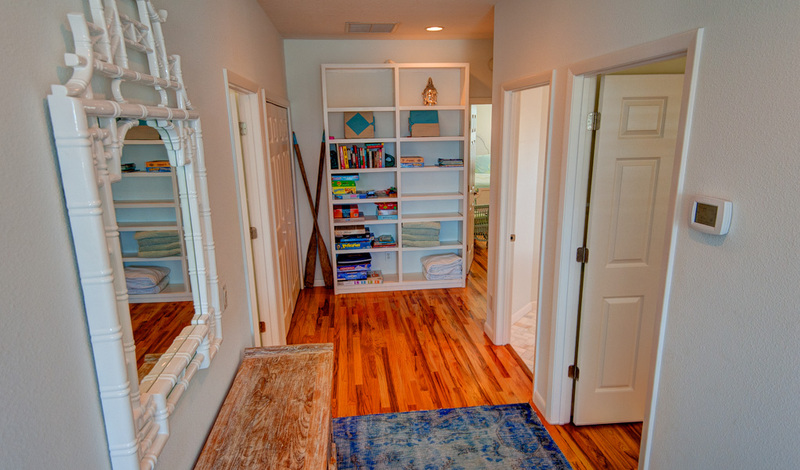 Only a block away from the stunning white sand beaches, this newly renovated canal front home offers a private pool with spa, a fantastic location, private dock, large screened in porch, game room with pool table and so much more! 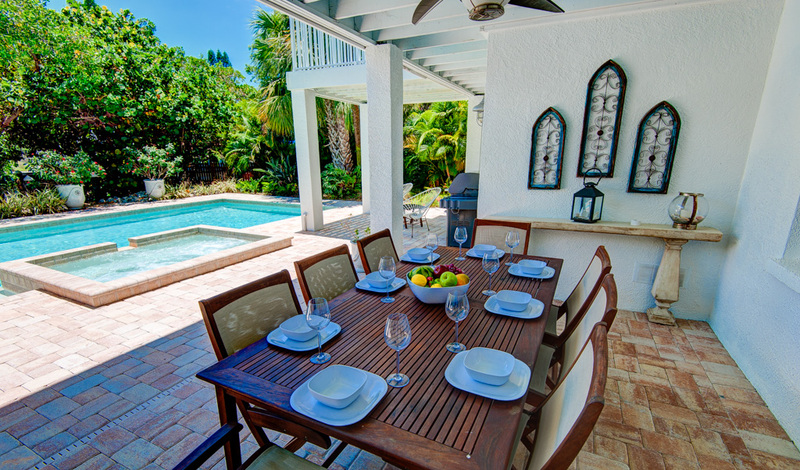 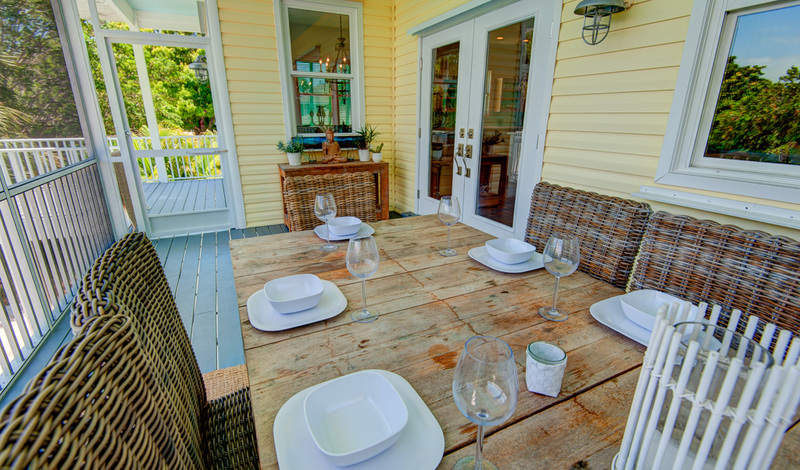 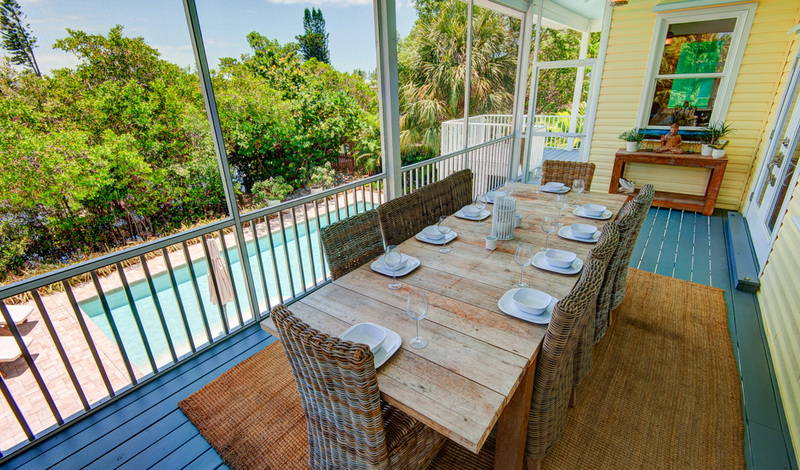 This large stylishly appointed, comfortable home is the perfect spot for family gatherings and special celebrations. 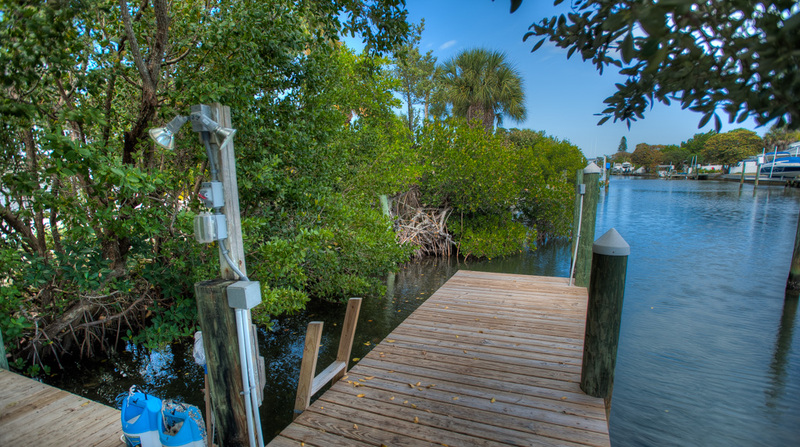 Very desirable location-- canal water view and private dock with access to Florida's Inter-coastal waterway yet only one short block walk to the powdery white sand beach of Anna Maria. 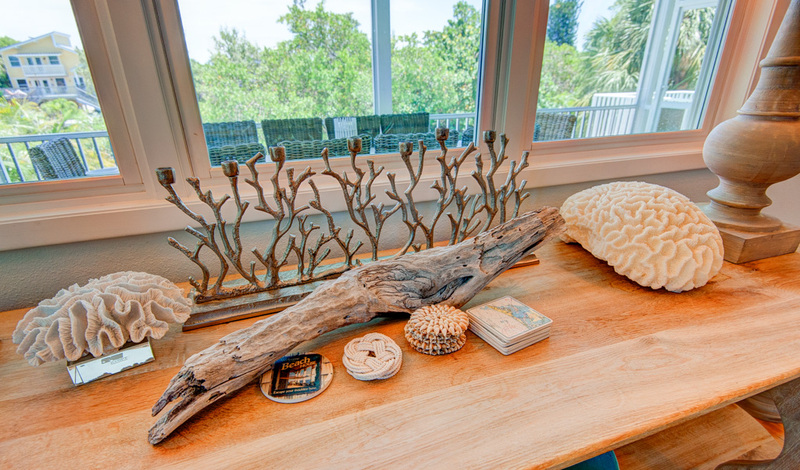 Minutes from the Beach Bistro, the #1 Zagat rated restaurant in Florida and other wonderful restaurants and shops. 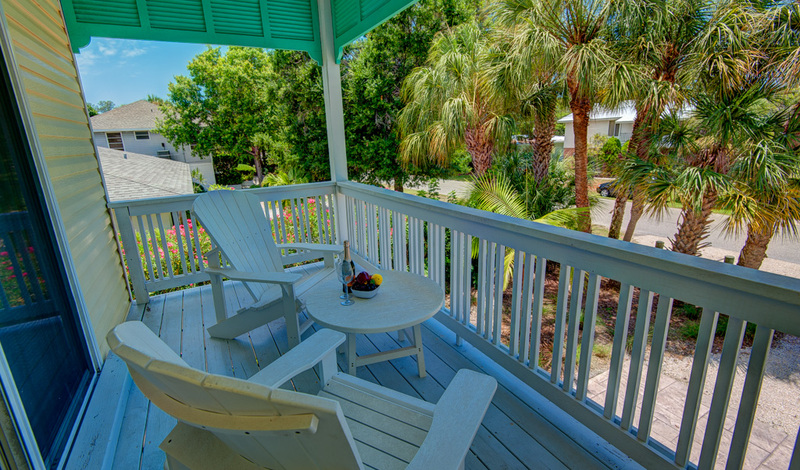 Close to everything but on a very peaceful and quiet residential street. 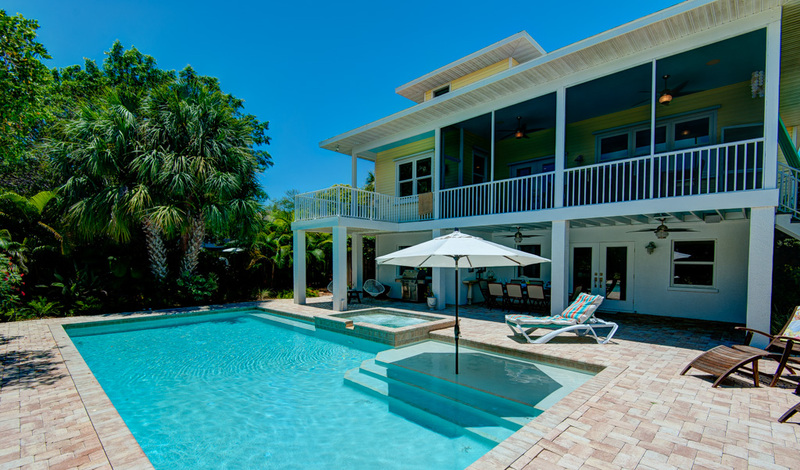 The ultimate entertaining house, you will enjoy the brand new pool and hot tub or relaxing on the large screened-in patio. 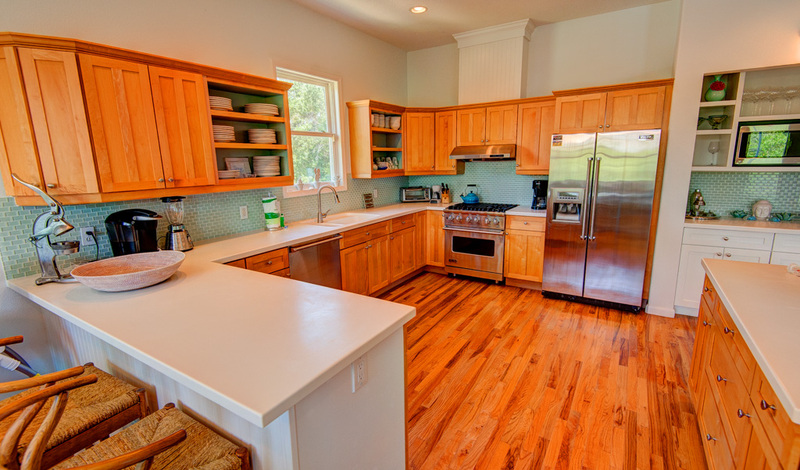 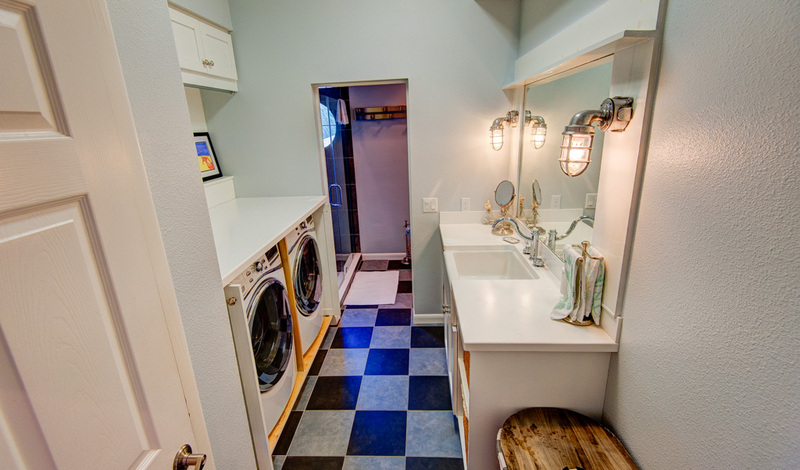 The kitchen, featuring all new Viking appliances, is fully stocked with service for 24, coffee maker, juicer, waffle maker, microwave, toaster, and blender. 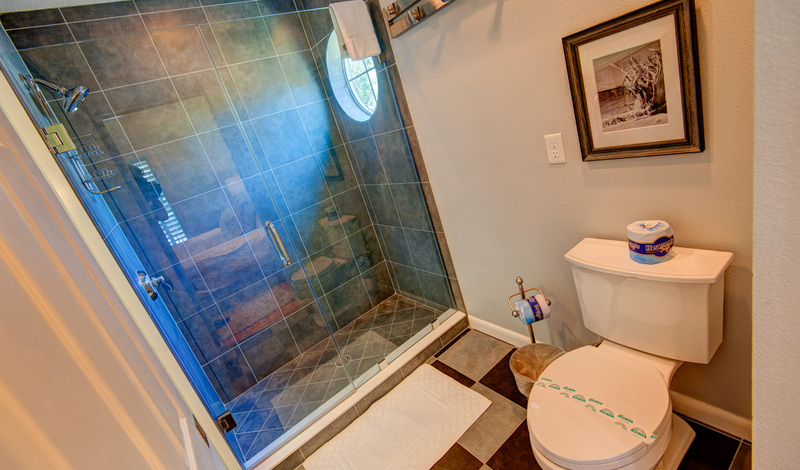 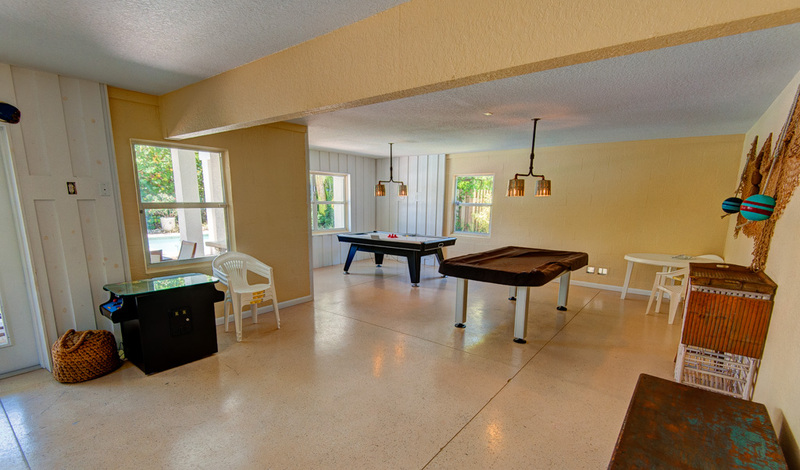 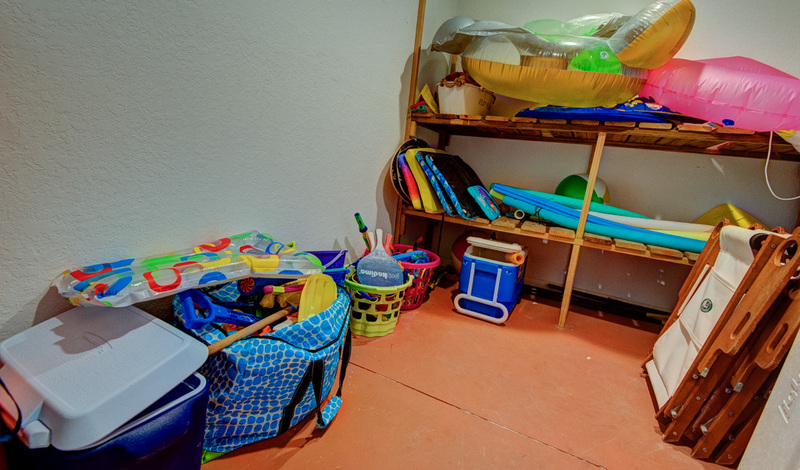 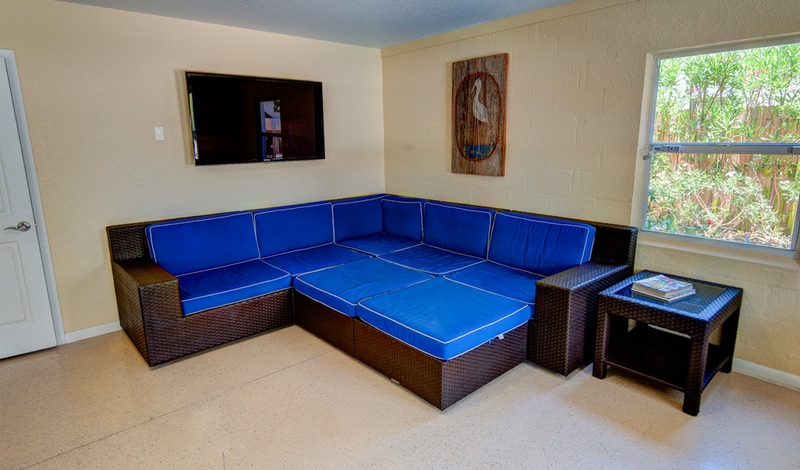 House has been updated with the most current technology including four large flat screen televisions, Blue-Ray DVD player, Sonos, wi-fi, and speaker system throughout the house that is operated by your i-pad or phone. 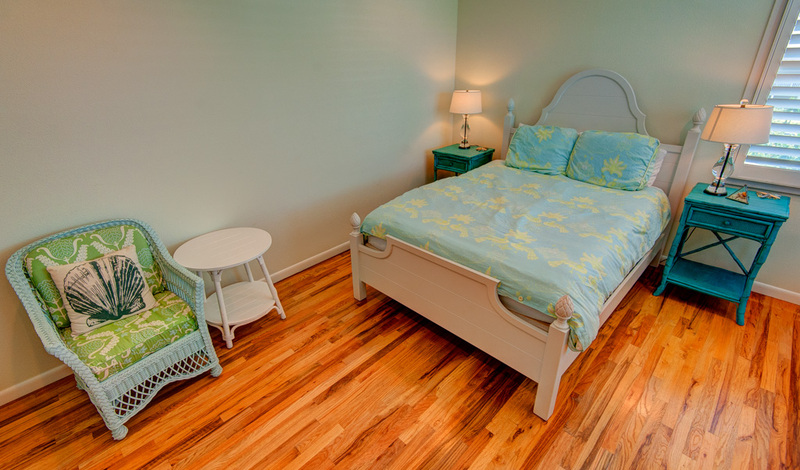 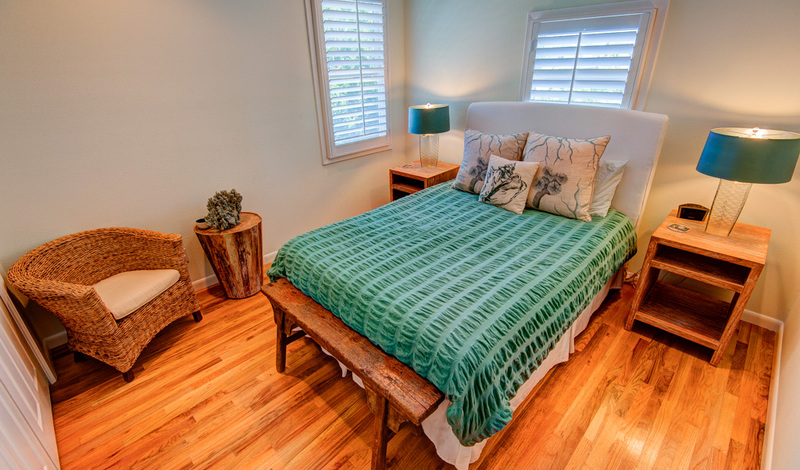 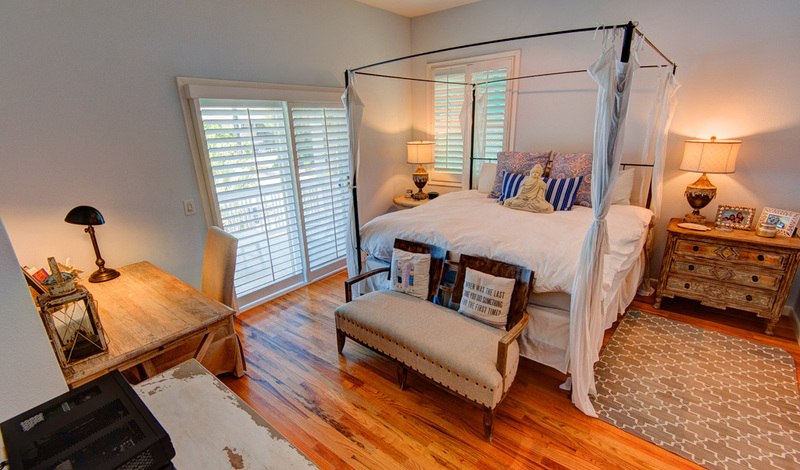 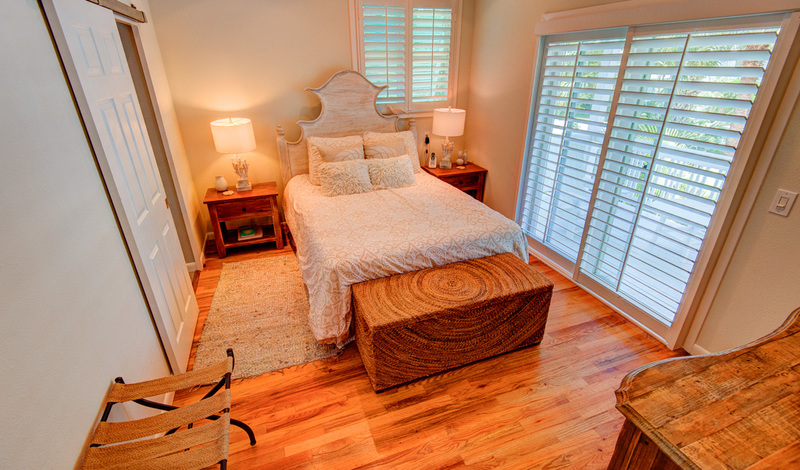 Luxurious linens and bedding throughout including Turkish towels and down comforters with duvet covers.